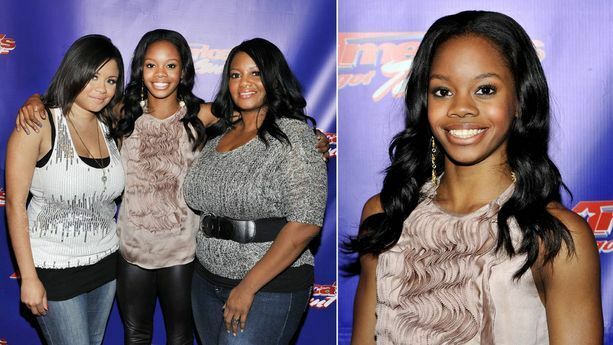 Gabby Douglas our new Olympic Gymnasts gold medalist, her mom and sister were at the "Americas got Talent" event this week. 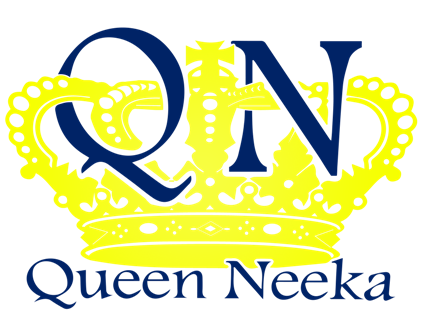 Okay so for the past couple of weeks I was glued to my TV screen watching all the Olympic games and I have to say the flying squirrel as they call her was magnificent, what was disturbing to me was the comments about her hair, mostly made by black people. See this is why we as a people cant really achieve the heights and notoriety that we so deserve because we always tear each other down instead of just supporting. Anyway I hope she doesn't take any of that to heart, besides her hair looks great now she is not sweating to win a gold medal. I bet a Caucasian person started that whole hair ish to get us to be negative, all I'm saying is we need to stay focused on the real, which was her accomplishment her hair is not important at all. Christina Milian looks great, she was at the "Voice " press event at NBC Universal. I love those shorts, I saw a pic the other day with Brandy and she had on the same kind of shorts, I think this is a great new trend. Lady Gaga, in Austria with her dog, I have to say this simple look is a great change from her usual costume, its refreshing to see her just be regular for a second. Happy Bday Halley, the actress turned 46 this week, she looks great. repping USA in the UK LaLa and Luda were spotted walking and talking, its great to see them still being friends after all these years, its hard to keep friends when you get a certain age, never the less in the industry, they use to work together on the radio station is the Atl.